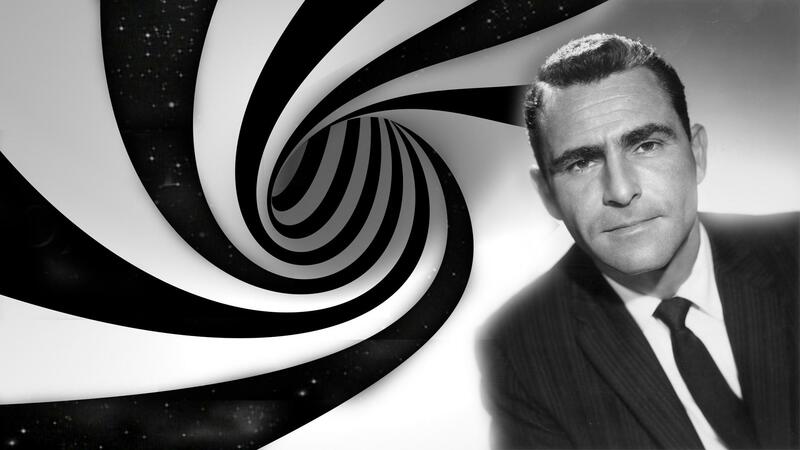 Rod Serling: You unlock a door with the key of addiction. Beyond it is another dimension. A dimension of mind. A dimension of body. A dimension of spirituality. You’re moving into a land of both shadow and substance, of things and ideas. You have just crossed over into THE TWILIGHT ZONE. In the Internet writing world the people are represented by two separate, yet equally important groups. The writers who post the content and the anonymous jerks who make fun of the writers. These are their stories. As you may have seen, I started a little flame war with the Beer and Feminism girl. Things went as planned. I was called a good writer and funny and right. Then something strange happened. Someone sent me a crazy piece of hate mail anonymously. They said awful things about me. A lot of it was deep and dark. I want to know who would do that to me, so I called in the best two detectives that I know.